Synopsis: A drug addict (Francesco Filice) awakens to find the girl he is with is dead, and must rush to escape the consequences. Along the way, he seeks the help of his ex-girlfriend (Caleigh Le Grand), while dodging a mysterious figure (Patrick McFadden) who has started chasing him around the city with a gun. A tense real-time thriller presented in a single, unbroken take. 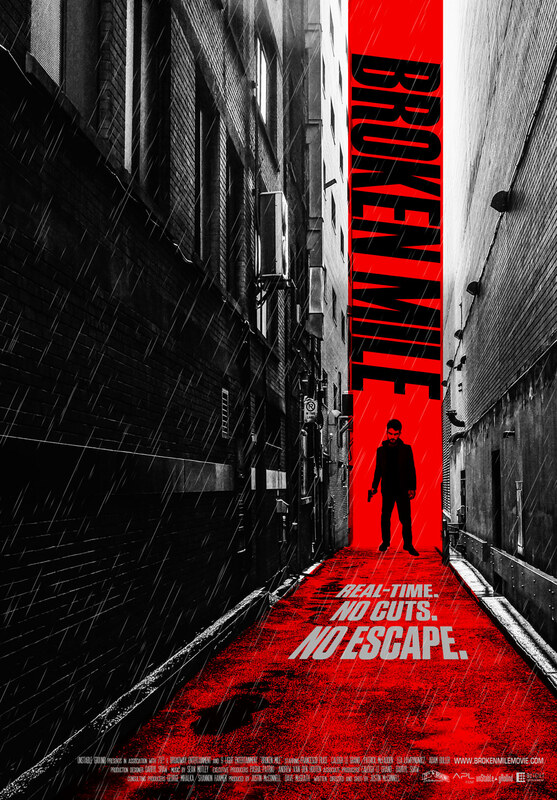 Check out BROKEN MILE on IMDb.